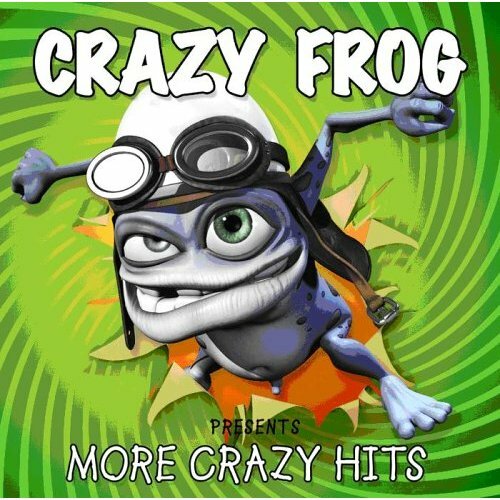 My Family Fun - More Crazy Hits CD Crazy Frog More Crazy Hits! Crazy Frog More Crazy Hits! The Crazy Frog was the Phenomena of 2005, the Only Act in History to have Started Life as a Ringtone and Then Sell Millions of Singles and Albums in Over 30 Countries.